The practice of Tantra Yoga is considered to be the highest and most rapid path to enlightenment. Master teacher Mukunda Stiles offers 18 lessons in Tantra Yoga, a practice of transformational self-healing in which we can deepen awareness of our bodies, their energy forces, and the connections to the natural world around us and those we love. 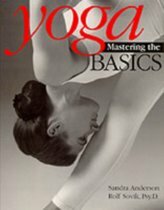 While many movements today describe tantra as a sexual practice promising longer and better orgasms, increased stamina, and ecstasy, the real Tantra aims to awaken Kundalini, the dormant potential force in the human personality.The Tantra tradition includes a vast range of practical teachings leading to the expansion of human consciousness and the liberation of primal energy. By heightening their awareness to this connective energy readers will learn to embrace and develop a higher level of intimacy, the heart of tantra. 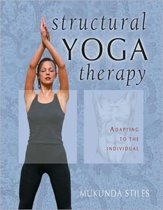 Stiles explains this intimate and life changing practice with grace, structure, and clarityan easy-to-follow Tantra Yoga workshop in book form. 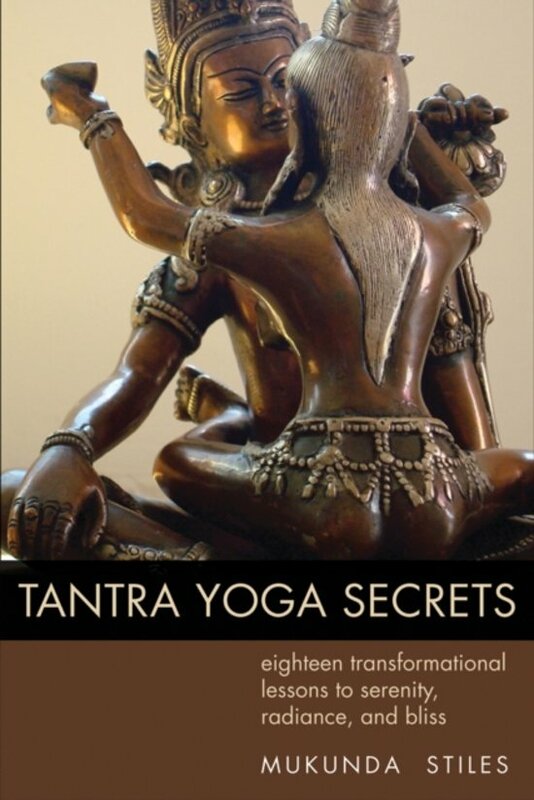 Tantra Yoga Secrets will empower readers to overcome emotions, gain new knowledge, and live a more fulfilling spiritual lifestyle.